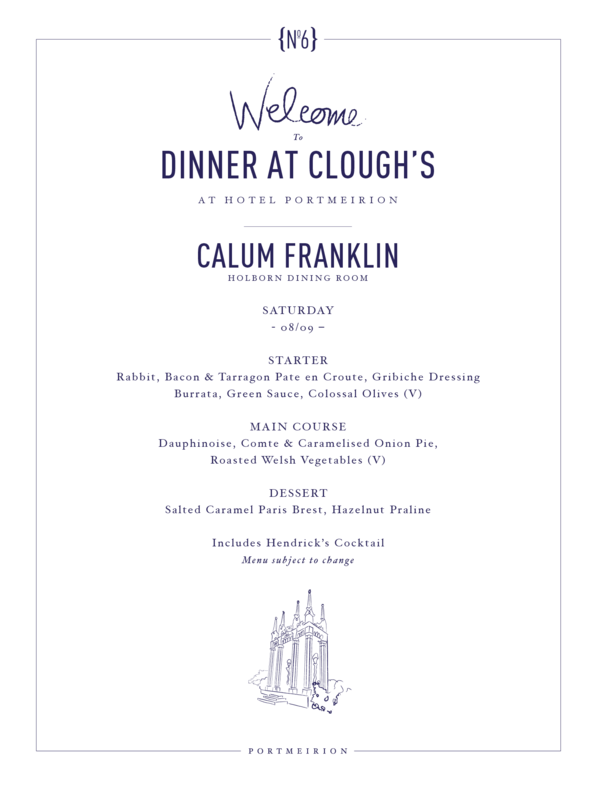 Taking the reigns on Saturday is Calum Franklin of the Holborn Dining Room at Rosewood Hotel. Having started his career at the Michelin-star Chapter One in Kent then developing his talents at establishments such as The Ivy and Indigo at One Aldwych Hotel he was appointed Executive Head Chef of Holborn Dining Rooms in 2014. Callum combines traditional cooking techniques with clever flavour combinations to create a comforting yet contemporary British menu. Aiming to revive the craftsmanship of cooking he is unfazed by cooking fads and prefers to invest time into each dish favouring the original processes of classic cooking.